Guy Healey has been cutting my hair for over a decade and whenever he finishes, I leave looking and feeling fantastic and positive. 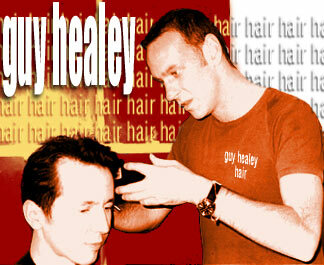 He has been hair stylist to the stars and even performed recently cutting hair on stage in the West End! If you are really interested in getting styled by a true artist you can e-mail him directly.